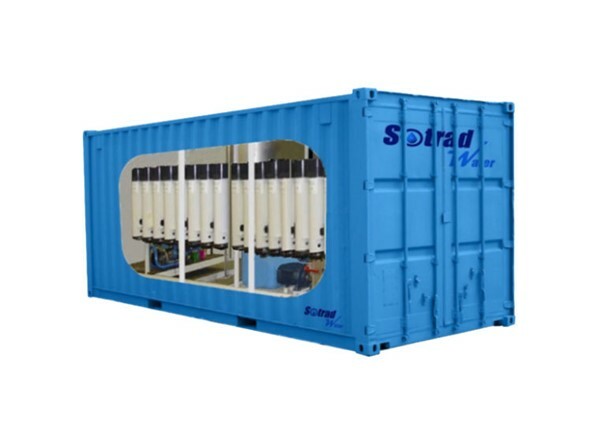 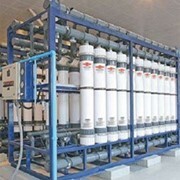 The Industrial Water Filtration Plant For can be used in remote locations. 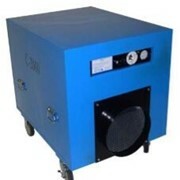 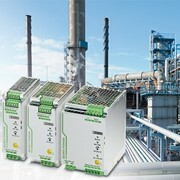 Requires only 1.0 Kw of power. 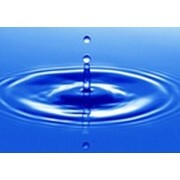 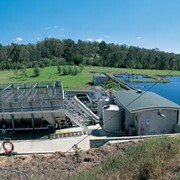 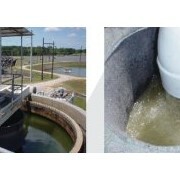 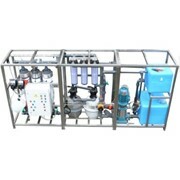 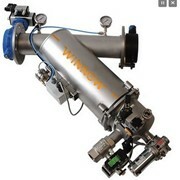 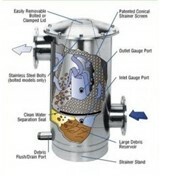 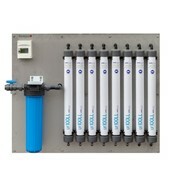 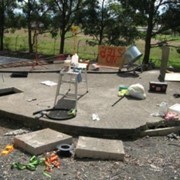 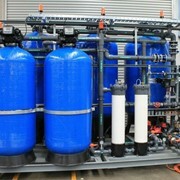 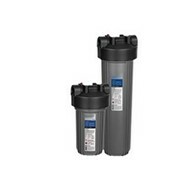 Queensland Water Solutions can provide and install water purification units. 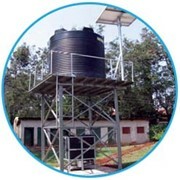 This water purification unit can pump 10,000 litres per hour. 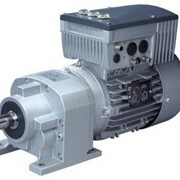 Requires only 1.0 Kw of power.